Mission Our Team Testimonials History Why Jazz? To transform the lives of youth in underserved schools through jazz education. We currently provide jazz instruction to 500 students. We have programs in New York, Illinois, Tennessee, Wisconsin, California, and Texas. 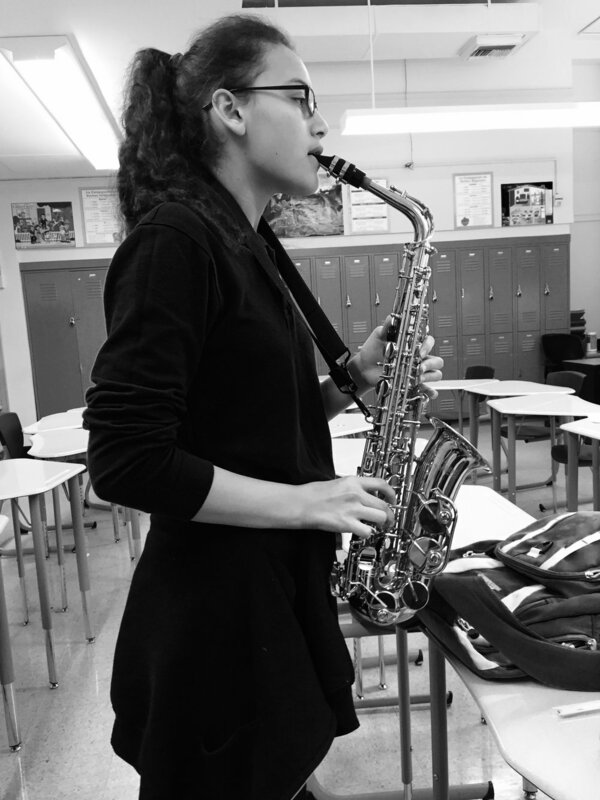 Our students benefit from a rigorous curriculum that focuses on the performance of jazz standards, music theory, ear training, and improvisation. In our programs, students become well rounded musicians and experience the social, emotional, and cognitive benefits of learning music. Over the past 5 years since our founding we have provided regular jazz instruction to over 1000 students at underserved schools. We currently operate in New York, Tennessee, Texas, Wisconsin, Illinois, California, and Louisiana. We have provided over 250 instruments to students through our instrument scholarship program. We have developed four programs that help tackle the achievement and opportunity gap in music education. Each program was created to help take on these issues from a different angle. Our Charter School Residency Program introduces and operates jazz bands in Title 1 charter schools with no existing instrumental music programs. The schools we serve have the desire to provide a full scale band program but can’t afford to do so. We offer a more affordable option and we take on all operations of the jazz band. We hire highly qualified music educators to lead the programs which meet 2-3 times a week for the entire school year. We are currently in the process of developing our online support site. The site will include lesson plans, warm ups, sheet music, arrangements, and professional development for band directors looking to start and/or build their jazz program. The site will also have a comprehensive selection of online video lessons for students to use. This support site will launch on August 1st, 2019. In our Band Director Support Program we partner with band directors that already work full time at a Title 1 school to help them grow and develop their jazz program. 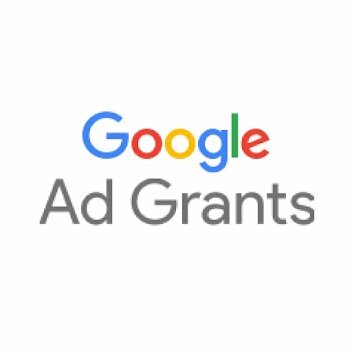 We provide a grant intended for instruments, sheet music, and masterclasses that the band director can use to help support the school’s jazz program throughout the year. In our instrument scholarship program we provide instruments to students in our Charter School Residency Program who would otherwise not be able to afford to rent or buy an instrument. I enjoy being pushed to be a jazz musician. Get involved with the work we are doing today! Below are some of the ways that you can partner with us to make sure that all students in America have access to a high quality jazz education. Like shopping? Want to support Jazz Empowers? 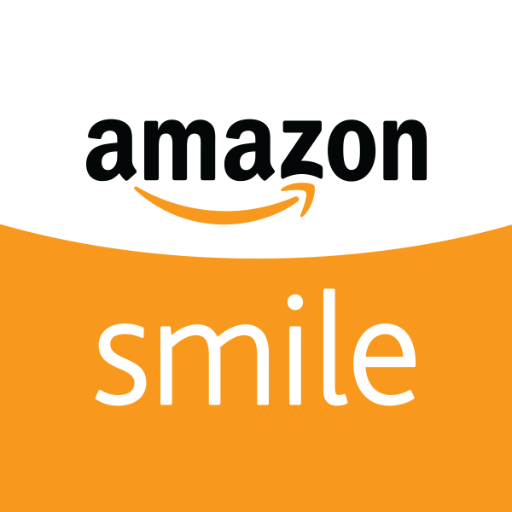 If you shop through the Amazon Smile program, a portion of your sales will go back towards Jazz Empowers. Have an instrument sitting around that you haven't played in a long time? Help pass on the gift of music by donating your instrument to students who are not able to afford their own.